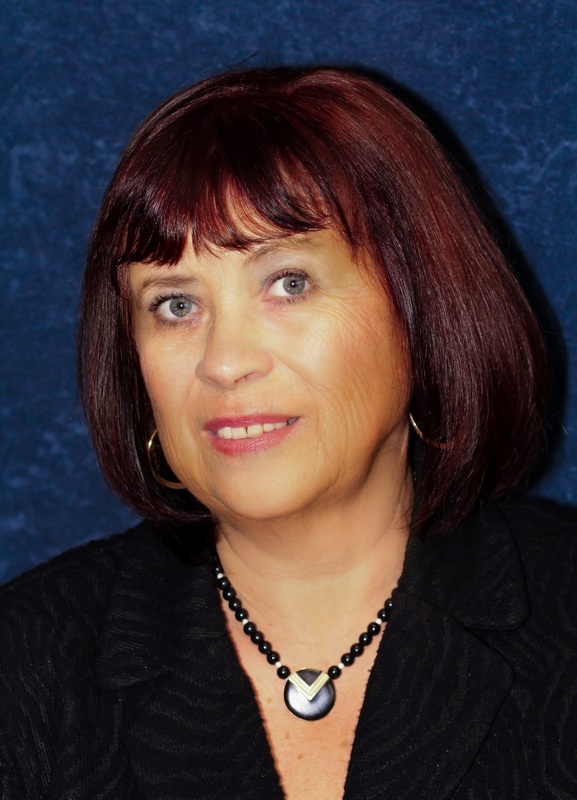 Sandy Sorel is a Licensed Real Estate Agent serving the Berkshires and the Pioneer Valley . Active member of the Berkshire Board of Realtors ,Massachusetts Association of Realtors and The Pioneer Valley Realtor Association. She enjoys helping first time home buyers find the perfect house to fit their needs and their budget. Her expertise lies in working with the aged and their families who need assistance with downsizing and finding suitable ,secure housing . Relocation and referrals are part of my business. Those relocating into Western Mass will be amazed by the amenities and different types of housing we have to offer. Updated: 25th April, 2019 3:50 AM.